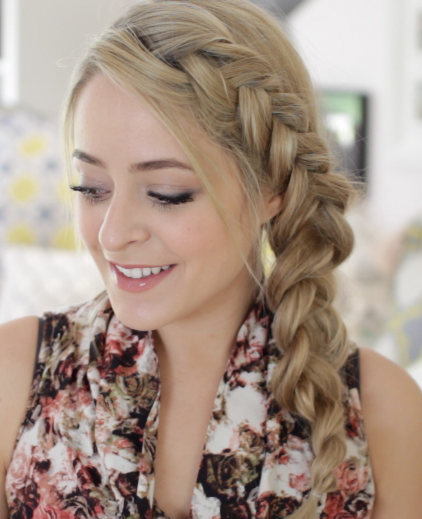 This months Blogger of the Month is the beautiful Fleur De Force. I've been a fan of Fleur for years, ever since she was making videos in the spare bedroom of her then house, and I just think she is a beautiful awesome woman. Her YouTube videos currently attract 3-5 million views per month, and between her three channel she has accumulated over 1.8 million subscribers. 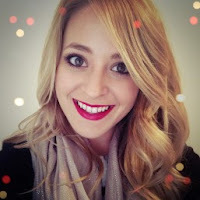 Her blog attracts an average of 100,000 unique visitors per month and between all of her sites she has a combined view count of over 170,000,000. Fleur's first book 'The Glam Guide' will be released on 12th February 2015. I done a review on Fleur De Forces book "The Glam Guide" a little while ago now which you should all go check out. I really can't wait to get my hands on Fleur's new eye lashes and make up range to give them a test and review too. 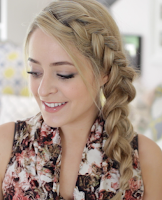 What do you love most about Fleur De Force, tweet me and let me know? Have a wonderful day beautiful's!